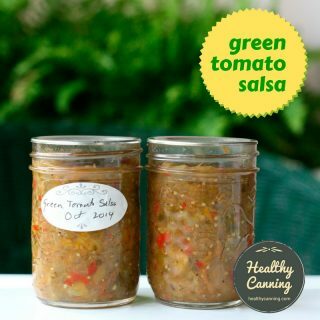 Home canning is like baking: it’s far more a science than an art. There are some basic rules to learn and follow in order to be successful. The good news is, the rules aren’t that hard to learn, and with everything online today, it’s easier to learn than ever before. More good news: we’ve summed up all the basics you need to know as an overview to get a good foundation as a beginner. 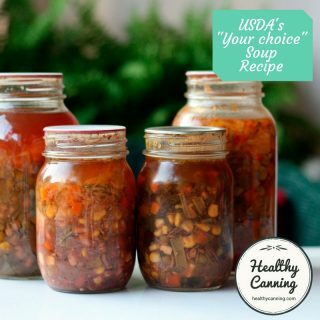 If you introduce home canning into your home, you are going to discover the paradox that millions of home canners already know: your quality of eating (and living) is going to skyrocket, while your food costs and meal preparation times plummet. 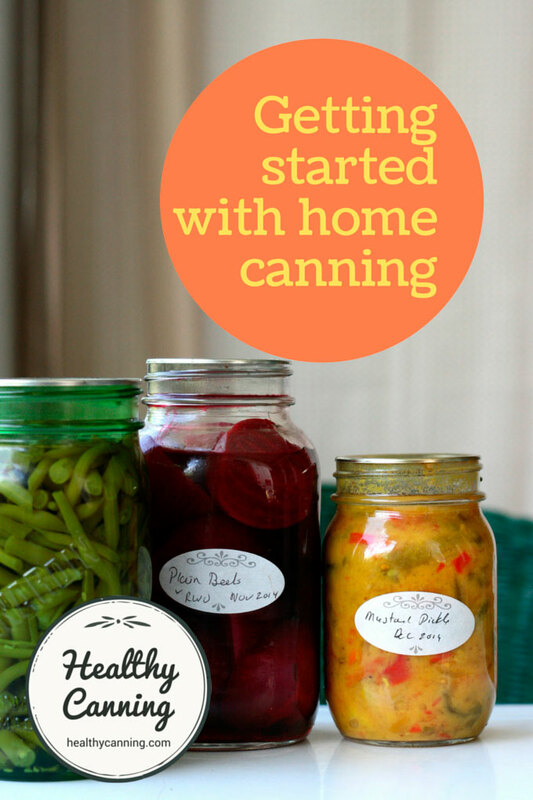 Safe, proper home canning will be one of the greatest life skills you acquire. It is absolutely worth the effort to learn it correctly right from the start. 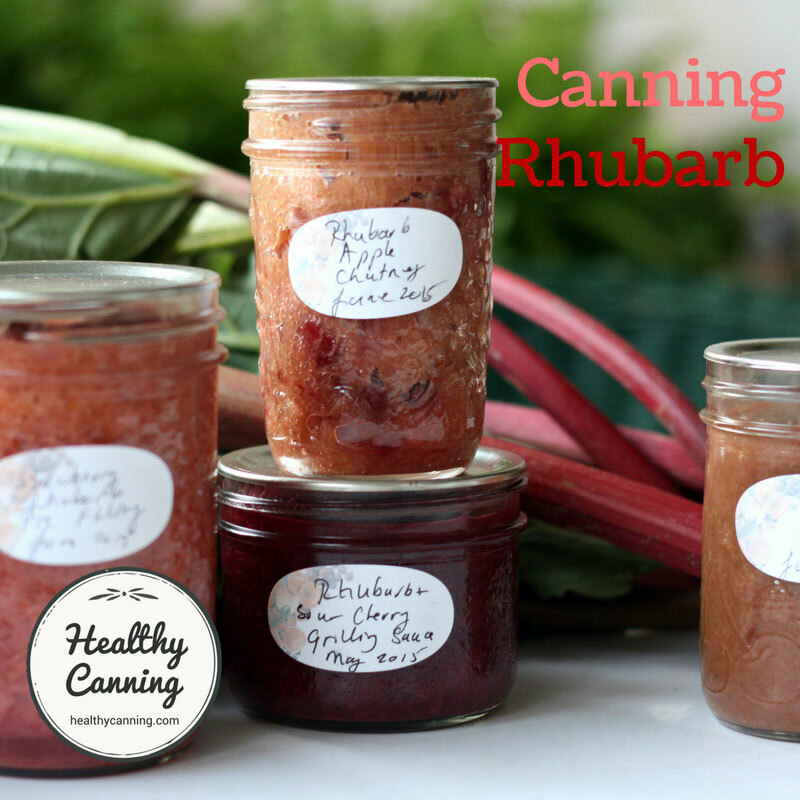 Get the USDA Complete Guide to Home Canning. 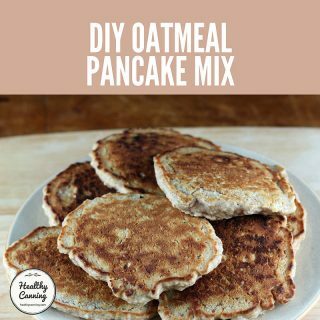 Review how to identify reputable sources. 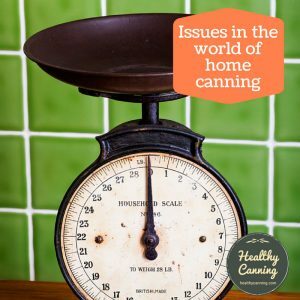 Understand the principles of pressure canning. You may instinctively say to yourself, you will never do anything with the word “pressure” in it. 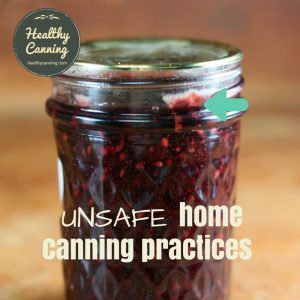 That is fine, but even so, it’s very important that you do understand what must be pressure canned, so that then you can avoid canning those food products altogether without a pressure canner. Learn. Ask questions. Ask don’t be shy about asking “why”, either. Answers you get should be able to NOT ONLY tell you “why”, BUT ALSO cite current reputable sources to back them up. If not, then it’s just hearsay, and you know how reliable that is on the Internet these days. And don’t trust answers backed up with “I’ve always done it this way” or “that’s how my family did it, back to ancient Roman times.” Those answers are big red warning flags. Later on, you can ponder the gourmet aspect of adding a basil leaf to a jar of strawberry jam. 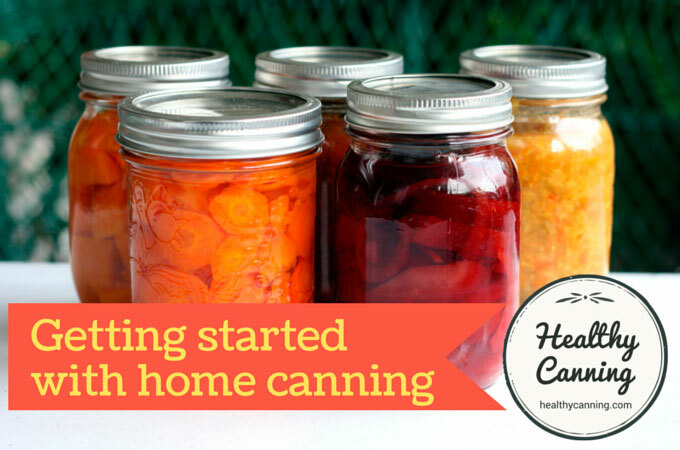 When you are first starting out, though, it’s truly important in canning to learn to walk before you fly. You must learn the methodology to ensure quality products. We have listed many more learning resources for when your curiosity grows and you are ready to handle more in-depth information. 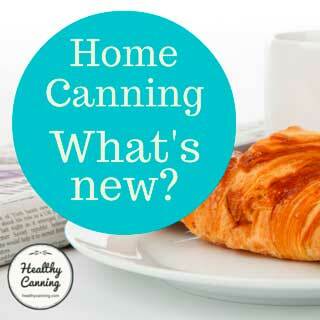 There are many good, informative home canning blogs out there that can inspire you to get moving and just do it! 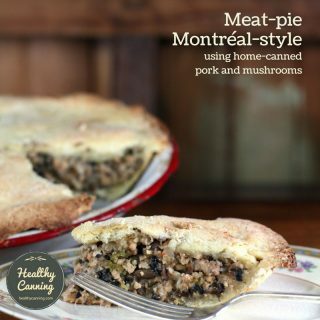 That being said, when looking at actual recipes they might present, see if they credit the recipe to a reputable source and list any modifications they may have done. If they don’t list a source for the recipe, don’t be afraid to ask. 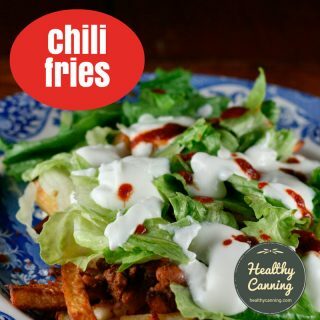 You always want to stick with tested recipes that are from reputable sources, many of which are just a click away. 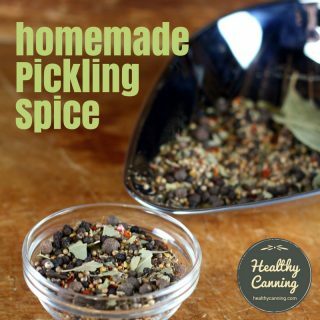 It’s okay if bloggers inspire you to make a pickle recipe from Ball or Bernardin and show you how they did that recipe; you just don’t want them to be making up their own canning recipes. If they don’t provide a source that is a reputable source, thank them for their time and move on. 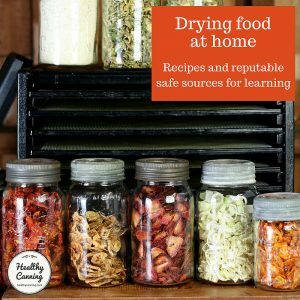 There are over 2000 tested home canning recipes from reputable sources ready to challenge you: why would anyone spend any time on recipes that might be unsafe or spoil on the shelf? 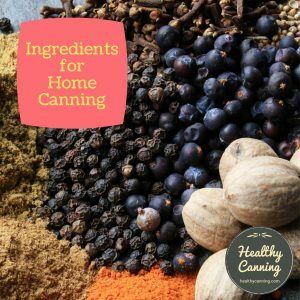 HealthyCanning.com will always list the source for a recipe and any modifications that we made in making it. 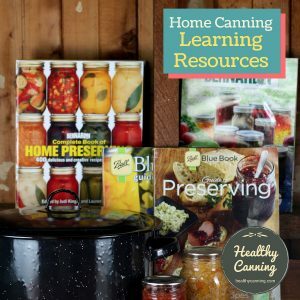 New to home canning? 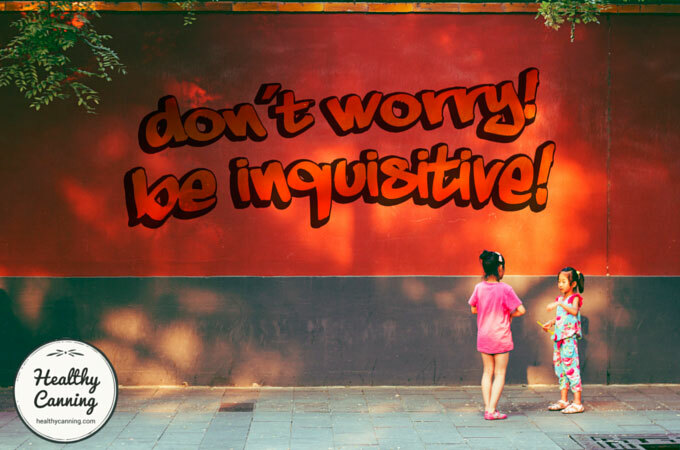 Don’t worry, just ask lots of questions! 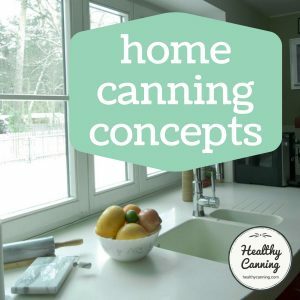 Generic home canning resources for everyone. The old British method of just “bottling” preserves is known to be unsafe now.